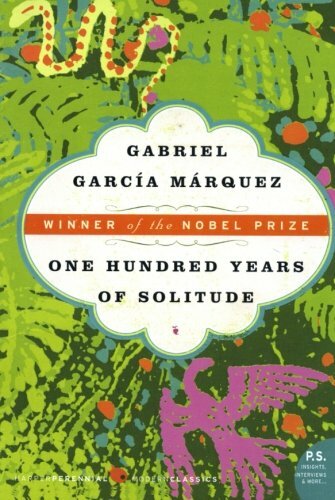 "One of the world's most famous novels, One Hundred Years of Solitude by Gabriel Garcia Marquez, winner of the Nobel Prize for Literature, blends the natural with the supernatural in on one of the most magical reading experiences on earth. It tells the story of the rise and fall, birth and death of the mythical town of Macondo through the history of the Buendia family. Inventive, amusing, magnetic, sad, and alive with unforgettable men and women—brimming with truth, compassion, and a lyrical magic that strikes the soul—this novel is a masterpiece in the art of fiction."